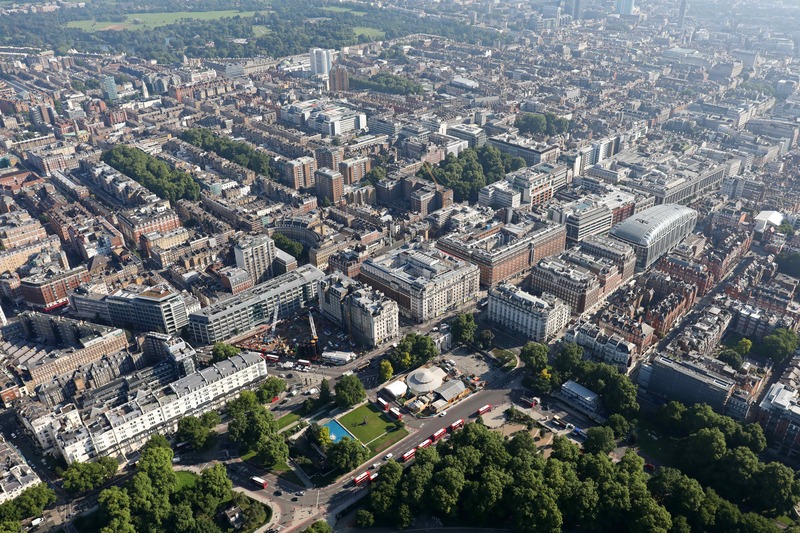 Marble Arch London has responded to proposals for the transformation of Oxford Street. 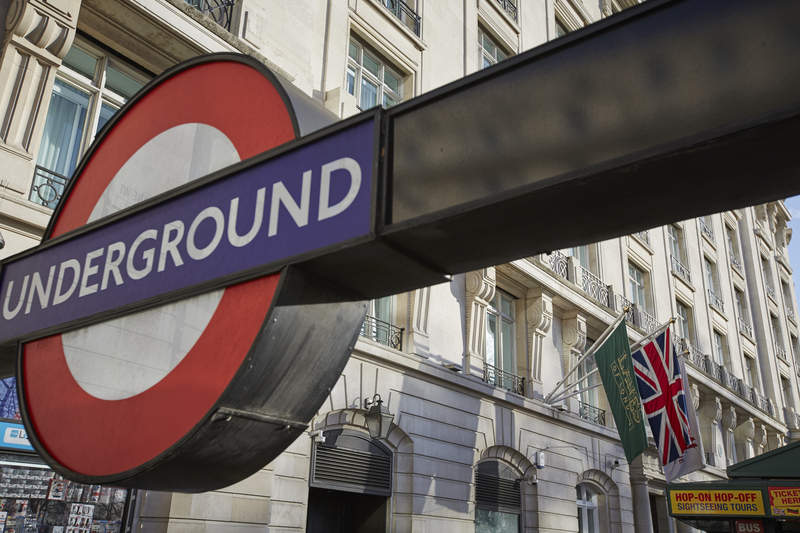 Westminster City Council and Transport for London (TfL) commenced consultation on the future of Oxford Street in April 2017 and launched the detailed consultation phase on 6 November. The vision is to transform Oxford Street into a first-class public space, with significantly reduced traffic levels, improving the look and feel of the area, creating a more pedestrian-friendly environment, addressing poor air quality and delivering improved neighbourhoods. We welcome investment in the West End, and continue to seek complementary local improvements. The proposals have been discussed extensively with our Board members, local businesses and neighbouring stakeholders including The Church Commissioners, The Portman Estate, and The Royal Parks. You can view the response from Marble Arch BID here.